Florida swamp wade up to their waists to gather samples. 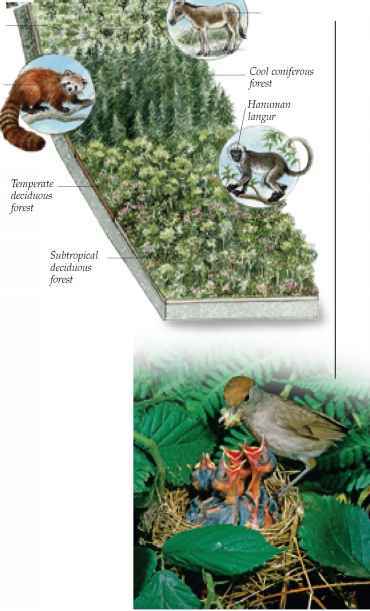 Many plants and animals are adapted for survival on high mountains where it is too cold for trees to grow. As temperatures rise, the trees creep slowly uphill, forcing the mountain species uphill too. Eventually they may run out of space and become locally extinct. 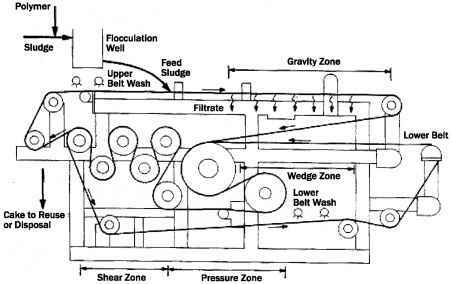 In the Himalayas, as illustrated here, all the animals will steadily extend their ranges uphill. Some animals seem to be adapting to climate change. Insects have short lifespans and rapid breeding rates, enabling them to evolve quickly, and many are able to move into new habitats easily. 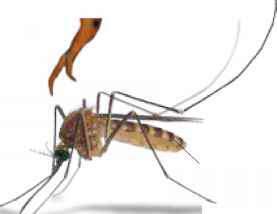 They include disease-carrying mosquitoes, which are spreading diseases such as malaria and West Nile virus to areas that were once too cold for the insects. Climate change may have already made some animals extinct. 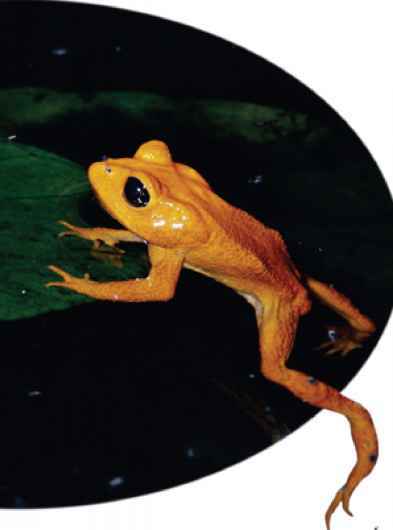 The golden toad was discovered in the Monteverde cloud forests of Costa Rica as recently as 1966. In 1987 it was common, but two years later it had virtually disappeared, and by 1991 it was deemed extinct. The toads' young were attacked by a fungal disease that started to flourish as the nights became warmer, so when the adult toads died, there were no young ones to take their place.